Human eyes are made up of over 2 million working parts, with eye muscles being the most active muscle in the entire body. They are the windows to the soul and the reason behind many love songs. To say the least, our eyes are an important aspect of our bodies. We should only entrust their wellbeing to someone who has the experience, training, and knowledge to look after and care for our eyes properly. Therefore, if you are looking for a new optometrist, Mountain Eye Care can help, as we offer expert services and quality products to the Hamilton area and beyond. The optometrists at our Hamilton facility are trained medical practitioners that can prescribe and fit lenses specifically to patients, and diagnose and treat various eye diseases. They have each obtained their OD (Doctor of Optometry) degree, certified by the national boards to signify their ability to treat and manage eye infections and diseases. 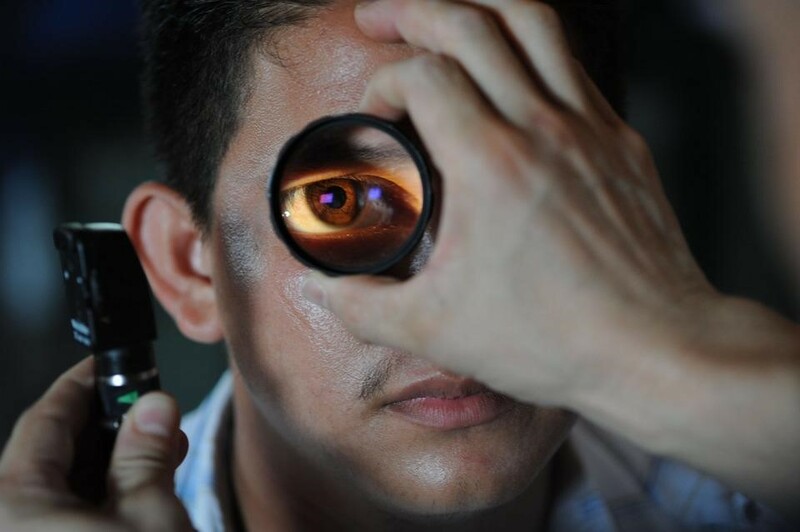 You can be sure that upon your visit to Mountain Eye Care, we will provide you with our skilled and experienced eye doctors to help you with all of your vision-related needs. Expert Services Upon arrival at our facility, one of our expert optometrists will meet with you to discuss what services you are looking for. They will be able to test your eye vision to determine factors that can cause diabetes or hypertension, find out the causation of defective eye conditions, treat and manage an array of eye diseases, prescribe glasses and contact lenses for the visually impaired, and remove any foreign bacteria bodies from the eye. They will also be able to provide post-surgery care after refractive surgeries and assist with vision therapy and rehabilitation for low vision clients. You can have a look at our optometrists’ credentials and meet the Mountain Eye Care team online before actually meeting them in person! Click here to take a look. On top of the expert services we provide the community, our facility also offers a wide selection of name brand glasses and contacts for those looking to obtain quality eyewear. To see the selection firsthand, we invite you to visit us in person! Your search for a new optometrist is over, as Mountain Eye Care offers Hamilton professional services and expert care at the hands of our knowledgeable eye doctors.